The accountability of the article published in the journal is entirely of the author(s) concerned and not of the publisher/editor. 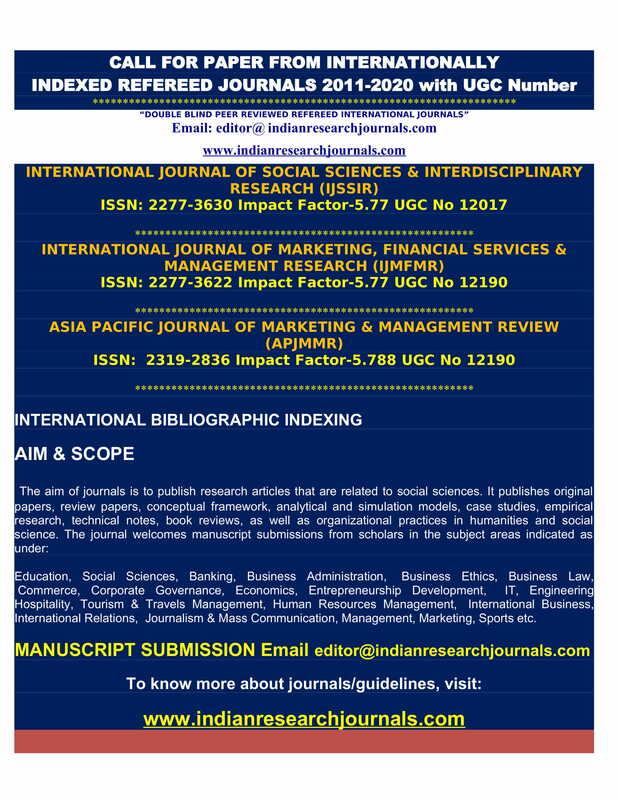 The view expressed in the articles of the journal is those of the contributors, and it does not essentially correspond to the views of the publisher/editor. It is responsibility of the authors to seek copyright clearance for any part of the content of the articles. The publisher/editor of the journal is not liable for errors or any consequences arising from the exercise of information contained in it.